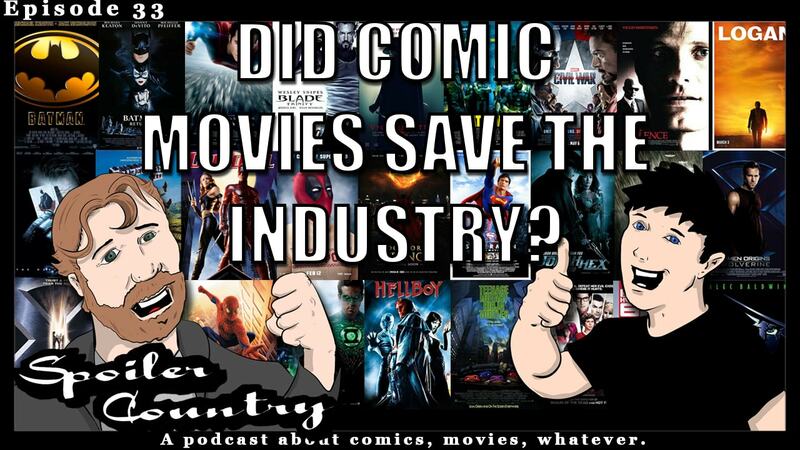 A question a lot of fans of comics think about and debate, did the surge of super-hero and comic book based movies save the comic book industry? Or was it something else all together? Listen along and find out what we think! ← 24 Hour Comics Day and Inktober!